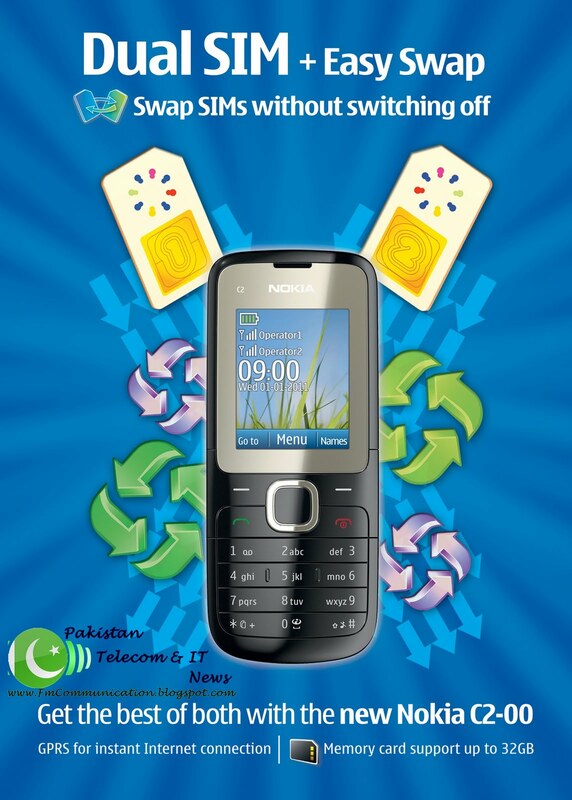 Nokia announces the launch of first two of its Dual SIM phones Nokia C2-00 and Nokia X1-01 in Pakistan, at a press briefing held at a local hotel in Karachi. The Dual SIM range from Nokia offers a variety of high-demand features at reasonable prices. Both models offer the most convenient and intuitive experience available for switching between SIM cards – without compromising on features and fun. Nokia hopes that its Dual SIM range with competitive features would help the company maintain its leadership position in emerging markets like Pakistan. As Nokia adds phones with more attractive features to its device range, it aims to connect the next billion to the power of mobile communications. 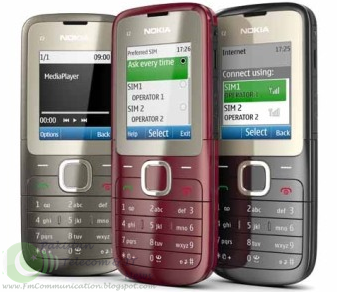 Nokia would also like to enable internet on its low-cost mobile phones such as these to help more people enjoy their first-internet experience on their mobile phone. The company is already considering partnership with local operators to help end consumers benefit from affordable internet data bundles. The Nokia C2-00 is the first Dual SIM phone to have Easy Swap, which offers you the convenience of changing SIM cards without the need to turn off the phone or remove the battery. Just open the SIM door at the side of the phone and swap your SIMs. It’s as easy as that! No more waiting for the phone to reboot. 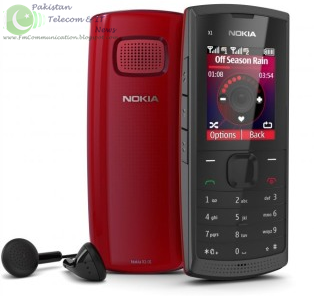 With the Nokia C2-00 you can also browse the internet, read emails and enjoy instant messaging with either SIM card. Not only is the internet browsing experience far superior than that available on competing Dual SIM products, but so too is the memory support. At a whopping 32 GB, the Nokia C2-00 lets you keep thousands of photos, videos and music files with you all the time. With the Nokia X1-01 you can give each SIM card its own logo, music signature or ringtone – personalization features that you can only get from Nokia! The phone also offers what is simply the best Dual SIM music experience on the market. You can store and shuffle THOUSANDS of songs with up to 16 GB of memory support, create your own favorite playlists, and play your music back over a loudspeaker that is the loudest and clearest ever produced by Nokia. The phone also features dedicated music side keys and a battery that will last for up to 36 hours of continued music playback! The Nokia X1-01 and Nokia C2-00 is now available in Pakistan in the approximate price range of PKR 3100/- to PKR 3400/- and PKR 5200/- to PKR 5500/- respectively. The availability of these branded Dual SIM phones is likely to give a tough time to low-cost Chinese brands whose claim to fame has been multiple SIM phones sans quality.